AutoVue 3D Professional Advanced is a multi-CAD visualization and collaboration solution for users that need to view, print, markup and collaborate on a variety of 3D CAD models and assemblies, 2D CAD designs and business document types. Users can view, interrogate and markup hundreds of format types in a single user interface with no conversions or authoring applications required. 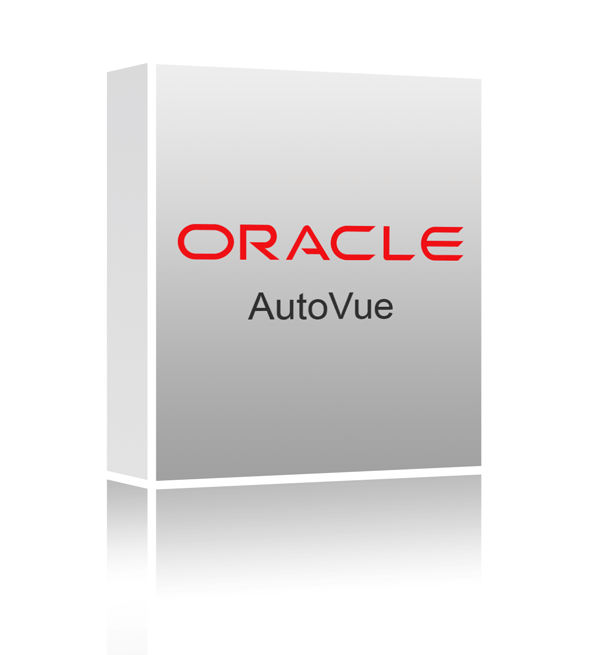 With AutoVue 3D Professional Advanced, internal and globally dispersed teams can securely access, view, review, and digitally collaborate on engineering and technical content via the web. 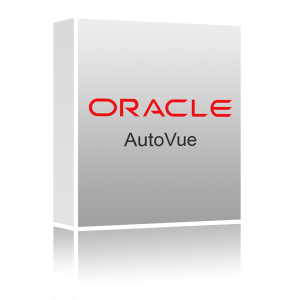 AutoVue 3D Professional Advanced can also be integrated into existing systems, such as content management or product lifecycle management (PLM), allowing customers to leverage their existing IT investments when integrating AutoVue for document visualization and collaboration.